For those who may not know, I’m currently a mercenary over at Mercenaries101 (a co-leader actually). Although mercenaries love helping people through the game, we do have our secret list of dungeons that we dread running. The two usually near the top are Tartarus and Atlantea. 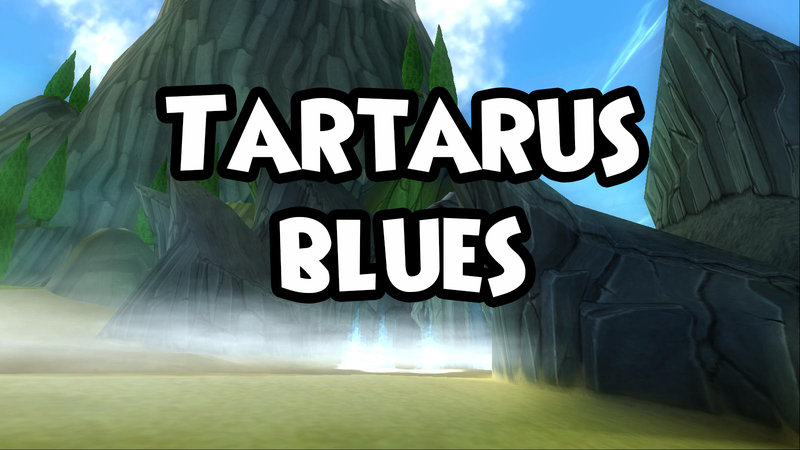 Having run Tartarus twice today, I was inspired to make this post. I present to you … what happens when I see a Tartarus request on the merc boards. I mentally prepare myself for what’s to come. It’s just the underworld. No big deal, right? RIGHT?! I die a little inside as I post for it. Here we go. This is actually happening. I hope that the client has gone through it before so they already have a basic idea of the cheats. The cheats aren’t too complicated, but it always makes the back-end of the dungeon much easier if they’re familiar with them. I complain to the other mercs about how much I hate Tartarus. It’s not a hard dungeon, just very tedious and long. Did I mention long? I keep reminding myself that I’m halfway there once we reach the mazes. I always like taking maze #3. I don’t know why, I just do. I hope that Cerberus will be a good puppy. Of course that’s never the case, but I can hope? One of these days maybe he’ll just stay asleep. I wonder what Poseidon has against traps. I don’t know about you, but I particularly like traps. I don’t rush to look at my drops because I already know I didn’t get anything good. I was never sure why the drop rate in Tartarus was so low. Luckily, I prefer the Darkmoor gear anyway. Do you have any dungeons that you dread running?